Tanner just landed his first press mention and he’s very excited to be featured in his hometown paper, the Malibu Surfside News. Thanks to Suzanne, Bill and the publisher, Anne, for helping focus attention on GIMME SHELTER and the books central issues – helping rescue dogs and curbing the anger epidemic. 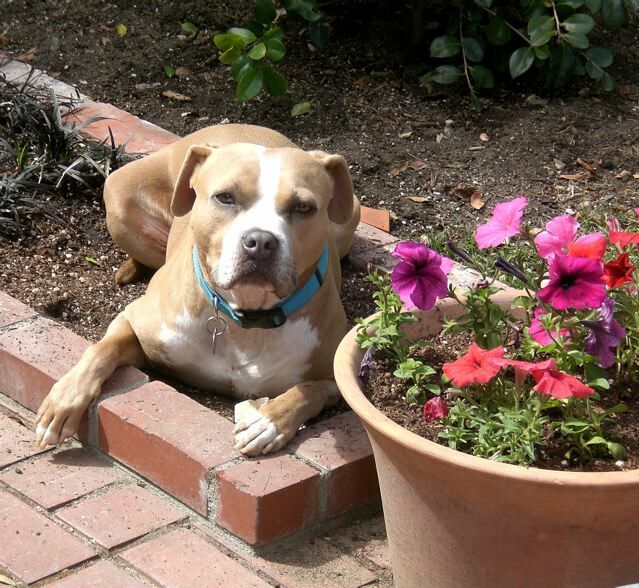 ← JUST HOW ‘DANGEROUS’ ARE PIT BULLS?